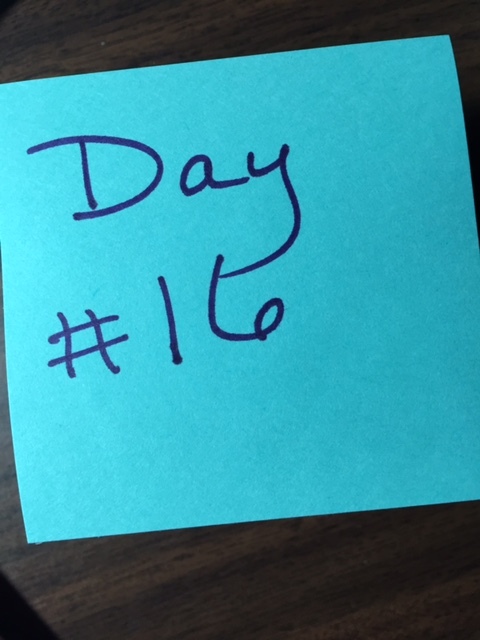 This is my 16th post for my 30 Day Blog Challenge, and I have approximately one week left to go. Collage Perspectives is the title of an exhibit held in the List Gallery at Swarthmore College in the fall of 2011. Although the exhibit was four years ago, the video is new to me and hyper-relevant as a beginner using this medium. Thornton’s film was narrated by the gallery’s director, Andrea Packard. Five collagists are showcased: Njideka Akunyili, Arden Bendler Browning, Chie Fukei, Ken Kewley, and Elizabeth O’Reilly. All five collagists have five very different, yet equally powerful, styles and ‘voices.’ I would’ve liked to have viewed the exhibit to see the collages first hand. I am grateful to Thornton for filming the exhibit. This is my first learning experience involving embedding video in a blog post. Please contact me if there is no video above. I’ve had an urge to do collage lately. Partly because I’m bored for the moment with pastels and acrylics, and partly because of my lifestyle change. Random bits of paper don’t look quite as enticing to a two year old as colorful ‘crayons’ or shiny globs of paint. And I can walk away from it at a moments notice without wasting paint, etc. A week ago, while I was attending an opening reception for a photography show down at the local art league, I noticed a call for entries for an upcoming show with the theme “Our 5 Senses.” At the time, I quickly scanned the flyer and gave it about 10 seconds of thought, nothing more. 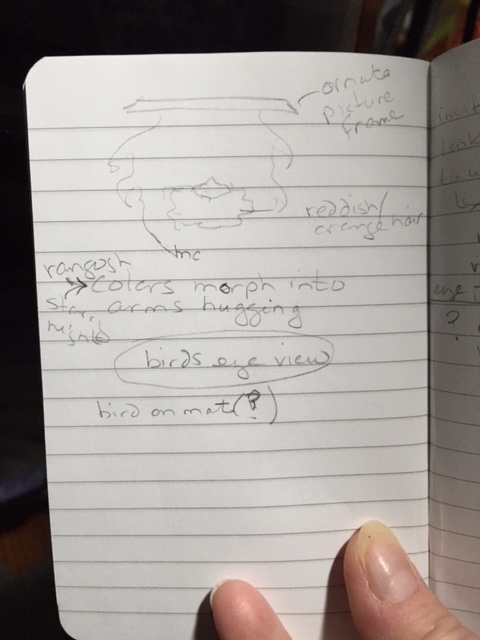 Yesterday, I was sitting and waiting for my daughter to finish an appointment, and instead of checking email or reading, I took out my trusty moleskine knockoff and was thinking about the upcoming show. I started to brainstorm, and to my surprise and delight, the finished collages flowed into my head. Woot! This was my first page, above. 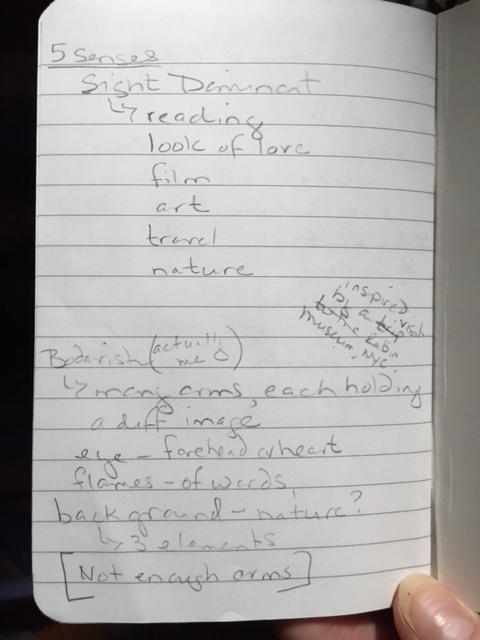 You can see that I began with the ‘5 senses’ in general, determined that sight was my dominant sense, and developed a list of what I love to see the most. Then, I received an image of a dancing Hindu goddess with many arms, and thought about my visit to the Rubin Museum in NYC three years ago. After that, the image morphed with each arm holding a representation of what I love to see. Even the title, Not Enough Arms, popped into my head. I am looking forward to working on this piece. Above is my second page. This time, the image that popped into my head was the Flammarion engraving. I have always been enamored of this engraving–the man’s relentless search to see what is beyond what can be seen. 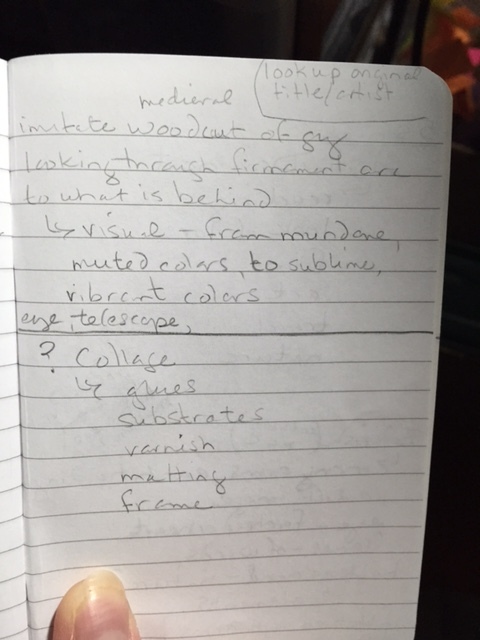 I also got an image of an eye and a telescope, and thought that the colors I would use in the world of the seen would be muted, while the colors of what was beyond would be vibrant. With this collage idea, I received no title. Below the line in the above image, you can see I wrote “? Collage.” These are questions I have about the technicalities of the medium. Best glues and substrates, and can I varnish the entire piece and avoid glass and framing? Research time! Above is my third, and final, page. The image I received this time was of myself in an art museum. I was above, looking down on myself viewing a particular painting. The colors in the painting swirled out of the painting to surround me. 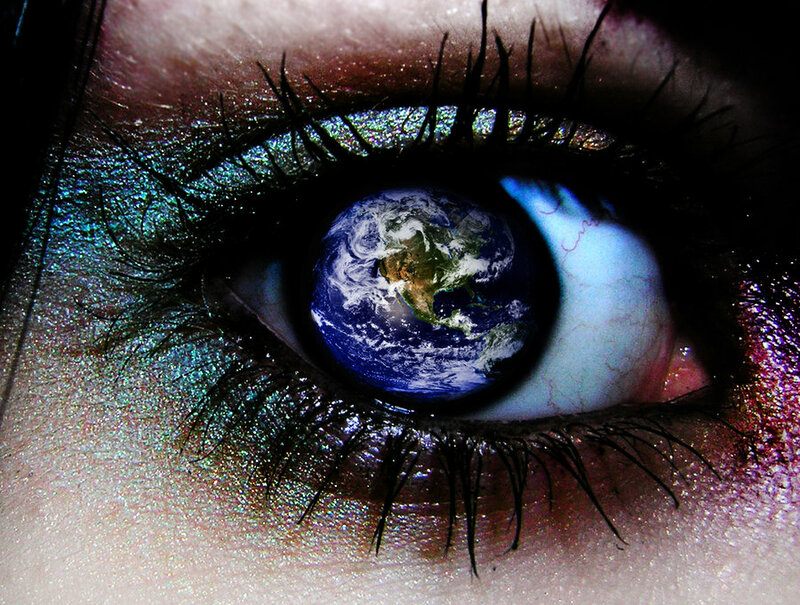 The only thing in my field of vision was the colors themselves, and they enveloped me like a cosmic hug. I thought about Van Gogh. This time, I received the title Bird’s Eye View. I am grateful when ideas intuitively come to me. When the pieces are finished, I will post them here. I can’t wait to start my new project! Day 5 down, 25 to go!